It’s camping, but not as you know it! Did you catch our recent review from FashCatherine? 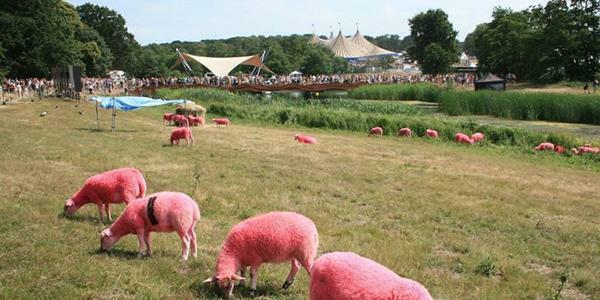 Guest blogger Catherine Hudson used Lantern & Larks' Sweffling site as a practical base from which to attend the famous Suffolk-based Latitude festival. Her blog gives readers a great tour of the tent she stayed in at Sweffling and a breakdown of why she chose the site and how it lent itself to festival accommodation. 1. 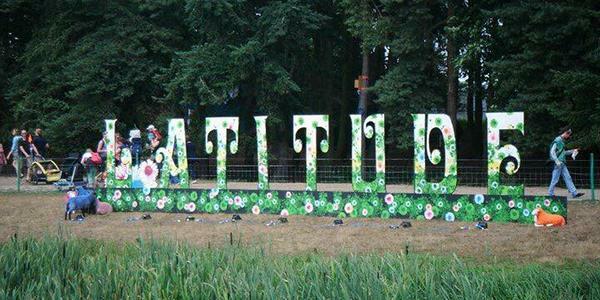 Latitude is a weekend music festival that takes place annually in July in Henham Park, Southwold. At under half an hour's drive away, Sweffling is ideally located close enough to the festival for easy access, but far enough for a good night's sleep. 2. 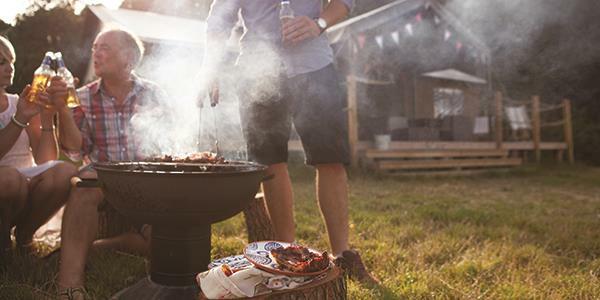 It's summer, you're in the festival spirit, it's time to get back to nature and enjoy the great outdoors. You're having a weekend of adventure and where better to do this than in the gorgeous countryside surroundings of Sweffling's outdoor hideaways? 3. Latitude is great fun: there's music and live entertainment, a whole array of stalls and lots to see and do. But, at the end of the day, a festival is a festival and you'll be using a lot of energy romping around the fields and woods. 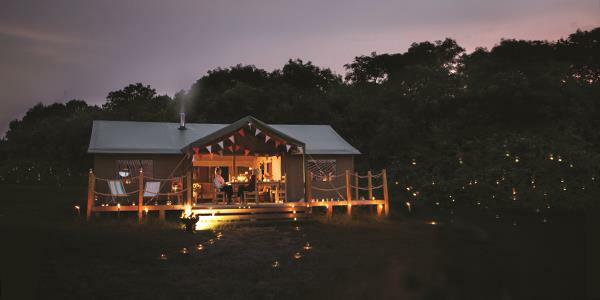 So, rather than crawl into a tiny, sticky tent to spend an uncomfortable night on the floor in a sleeping bag, return instead to your luxury glamping retreat for a well-deserved night of rest. You'll be able to start the next day feeling refreshed and ready to go! 4. There's no need to rough it. 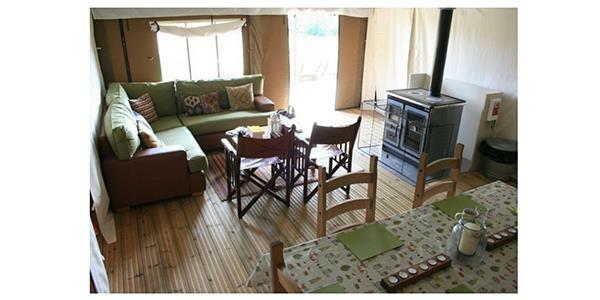 With everything you need provided in the Lantern & Larks safari tents you'll be able to cook up something delicious and nutritious for dinner, have a good, warm shower and relax on comfortable furniture. 5. Sweffling acts as a great base for all kinds of other surrounding attractions. You don't have to limit your weekend to just festival activities, there's plenty of other things to see and do during your holiday. Why not take a trip to the coast? 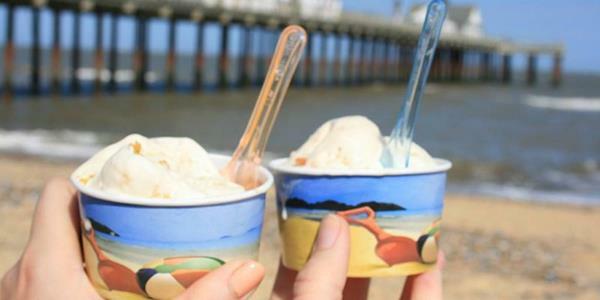 Southwold has a lovely beach! If you're planning on attending Latitude this year, Lantern & Larks makes a fantastic place to stay nearby. Catherine describes it as a 'Brilliant option for a UK break' and we really loved her review of the site. Read her glamping review for Lantern & Larks in full on her blog.